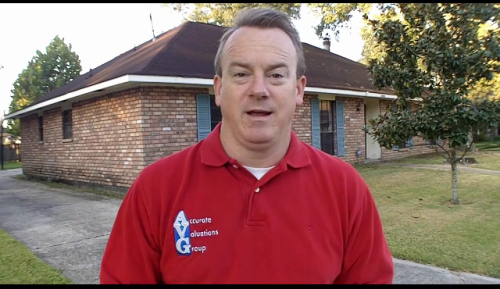 QUESTION: WHEN CAN YOU TALK TO THE APPRAISER DURING THE HOME APPRAISAL PROCESS? 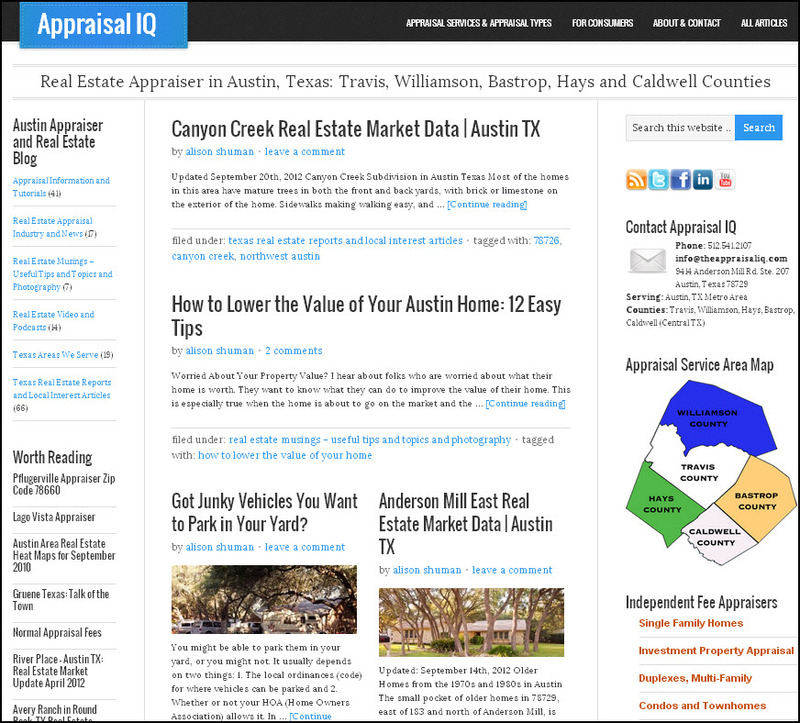 My Appraiser Friends in Austin TX, Orlando Masis and Alison Nicklin Shuman, with Austin TX Appraisal IQ, posted a new video today entitled, “Why Won’t the Appraiser Talk to Me?“, see their video below, and provided this helpful video description. 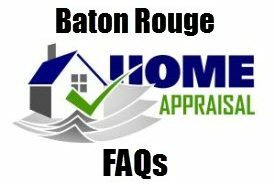 QUESTION: WHEN CAN YOU TALK TO THE APPRAISER? REFINANCE APPRAISAL – YES, you can talk to Appraiser. If it’s a Refinance Appraisal, borrower is normally home and can talk with Appraiser at time of inspection and provide a list of their updates/upgrades at that time to Appraiser. In fact, Fannie Mae wants the borrower to answer if Kitchen and Bathrooms have been updated within the past 15 years. Same 15 yr questions on a purchase appraisal as well. 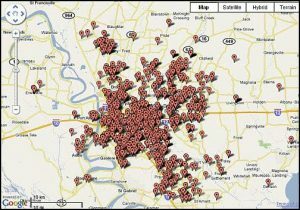 “Describe the condition of the property (including needed repairs, deterioration, renovations, remodeling, etc.). Select an overall condition rating of C1 to C6 from the drop-down, then select the level of work completed and timeframe for the bathroom(s) and kitchen(s), then enter a description of the subject property. In order to fill out the Fannie Mae form properly and gain an understanding about the home being appraised, the Appraiser needs to be able to talk to someone knowledgable about the subject property. One Possible Answer: C3;Kitchen-remodeled-six to ten years ago;Bathrooms-updated-six to ten years ago;Condition: Good. No major repairs or functional inadequacies were noted. PURCHASE APPRAISAL – YES, you can talk to Appraiser. 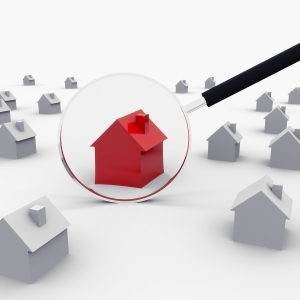 If purchase appraisal, both seller and buyer can be at the inspection and talk to with Appraiser. I don’t know that there’s any rule preventing buyer and their Agent from being present at appraisal inspection time. 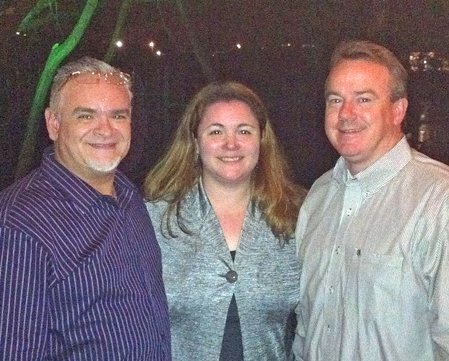 I’ve had both buyer and their Agent present in the past, but very rare. AFTER THE INITIAL APPRAISAL INSPECTION IS WHEN COMMUNICATION ENDS BETWEEN APPRAISER AND BORROWER, SELLER OR RE AGENT. There is no, “Hey, give me a call if you’re coming up short of value and I’ll see what comps I can find to support the deal!”. There are no fishing expeditions for “comps” after the initial inspection as the Listing Agent should have already done their homework in finding support for the listing price of the home. As a professional courtesy, I ask for the Listing Agent’s comps when I setup my inspection of the home….because I want to know and to avoid an appeal later and avoid delaying their closing. ONCE REPORT IS COMPLETED AND SUBMITTED IS WHEN ALL COMMUNICATION BETWEEN THE BUYER/BORROWER/RE AGENT PROCESSES THROUGH THE LENDER TO THE APPRAISER. WHO RECEIVES COPY OF APPRAISAL? 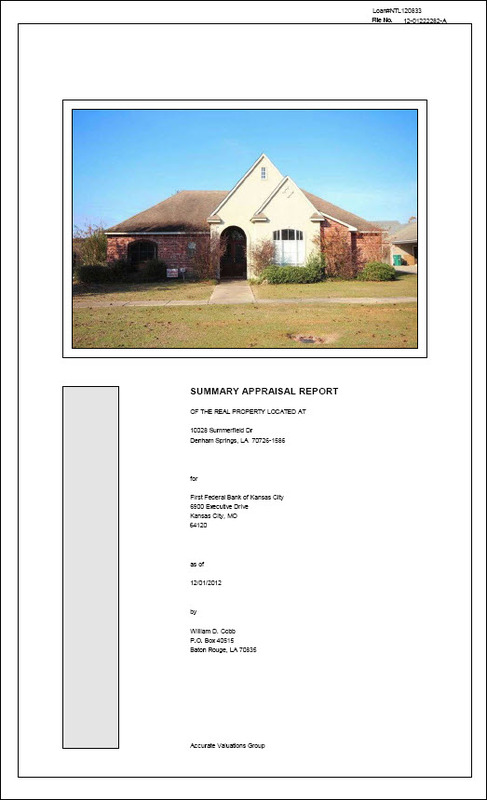 Only the AMC or Appraisal Management Company who ordered appraisal for the Lender/Client and the Lender receive a copy of report, which is then forwarded to buyer 3 days before closing for review and potential appeal if necessary.